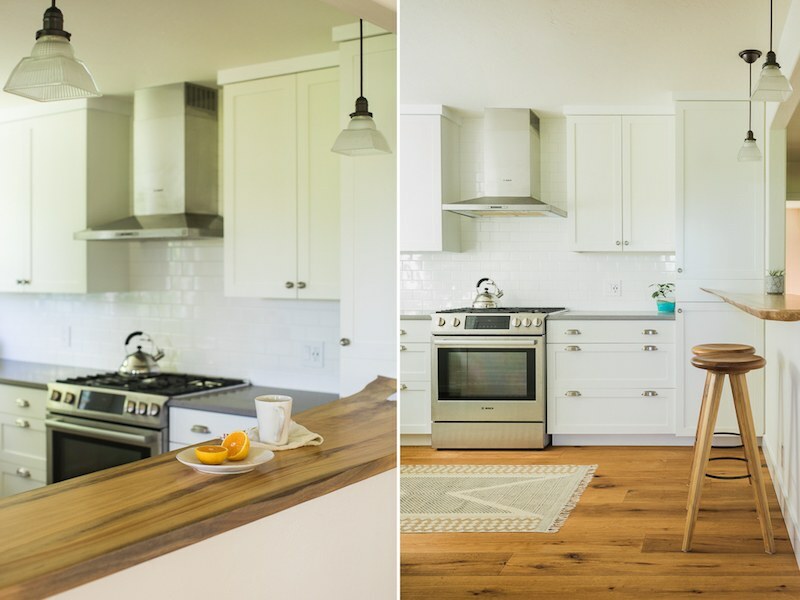 Impeccably designed to maximize all useable space, this 2-story home has had a complete makeover, both inside and out. 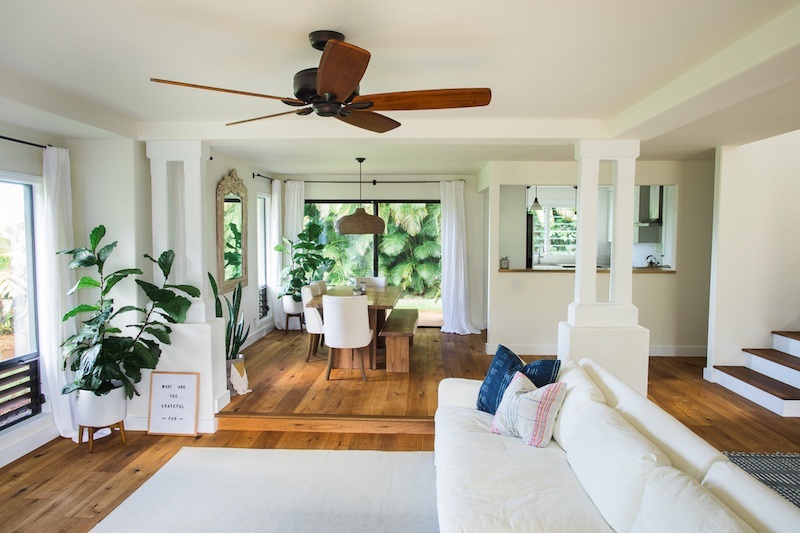 Interior improvements include hardwood oak flooring throughout, complete kitchen and bath renovations, door hardware, light fixtures, ceiling fans, countertops, custom cabinetry, upscale appliances, and knobs/pulls. 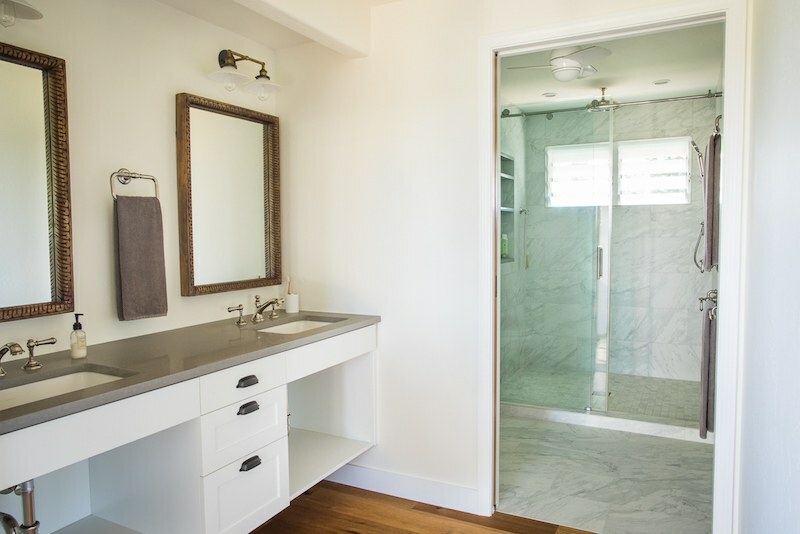 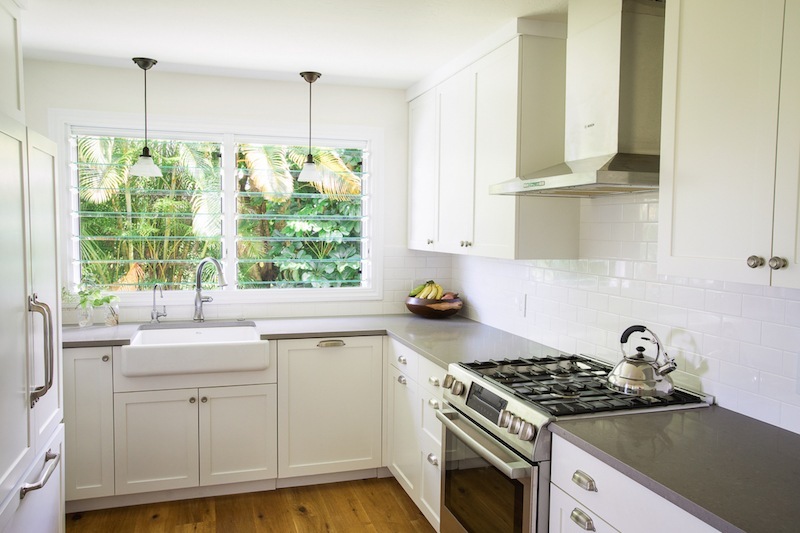 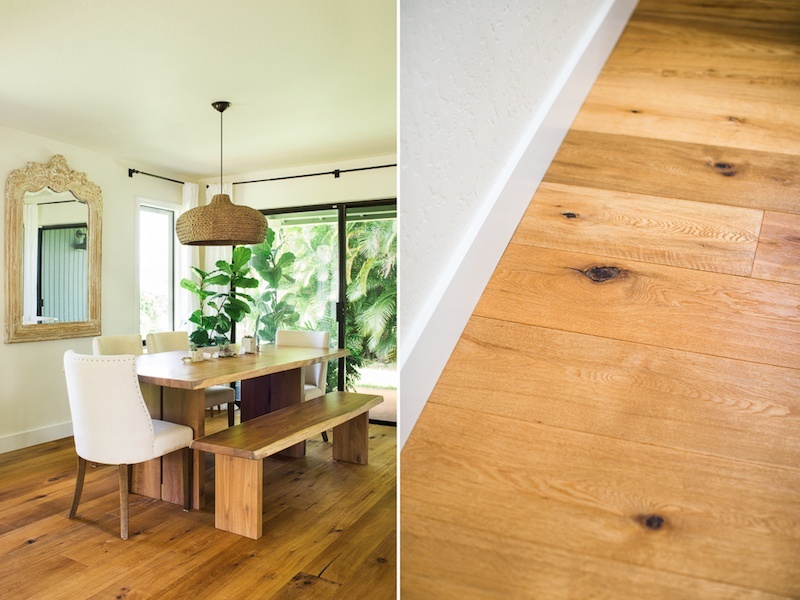 All materials were purchased through quality brands such as Cesarstone, Emtek, Minka, Bosch, Kohler, Hawaiian Woodworks, Restoration Hardware, and Pottery Barn. 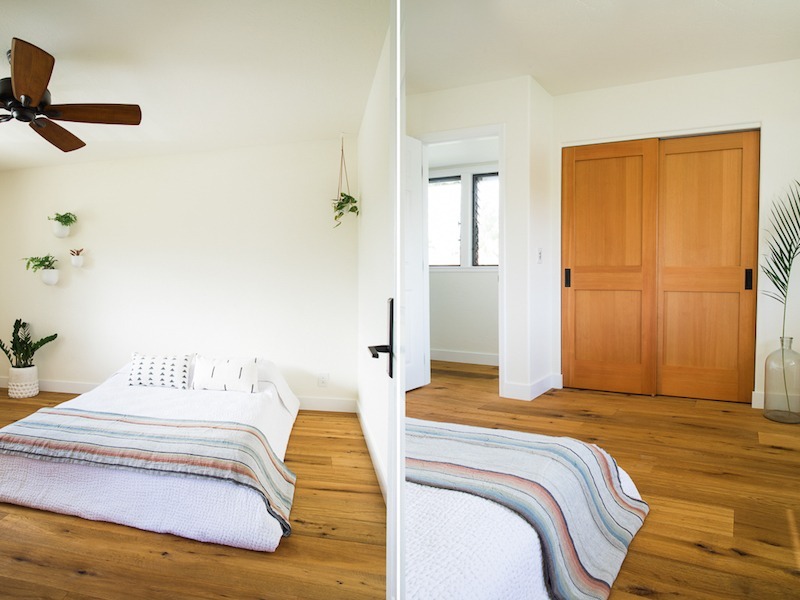 Also new to the home are an alarm system, on-demand gas water heater, outlets and switch plates, solid wood baseboards, and screens. 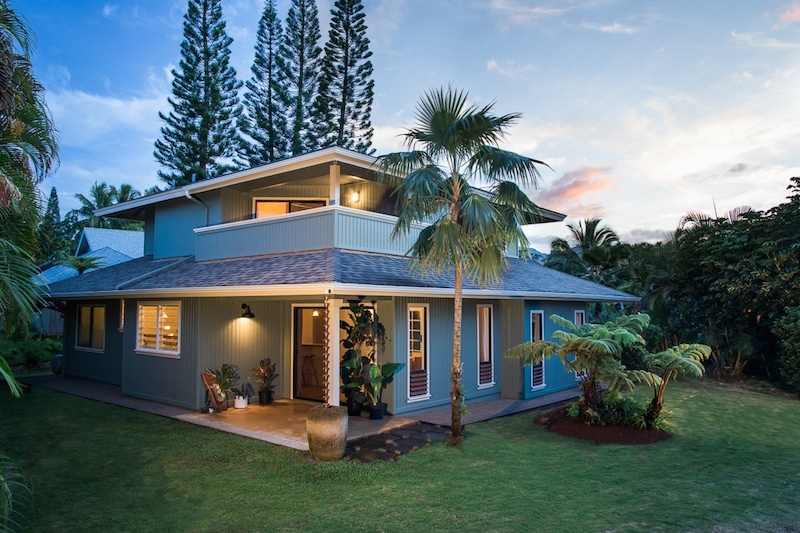 The exterior received a new coat of paint, roof (2014), white rain gutters, fresh landscaping with rock edging, rain chains and Balinese pots, irrigated garden box, and stone pavers. 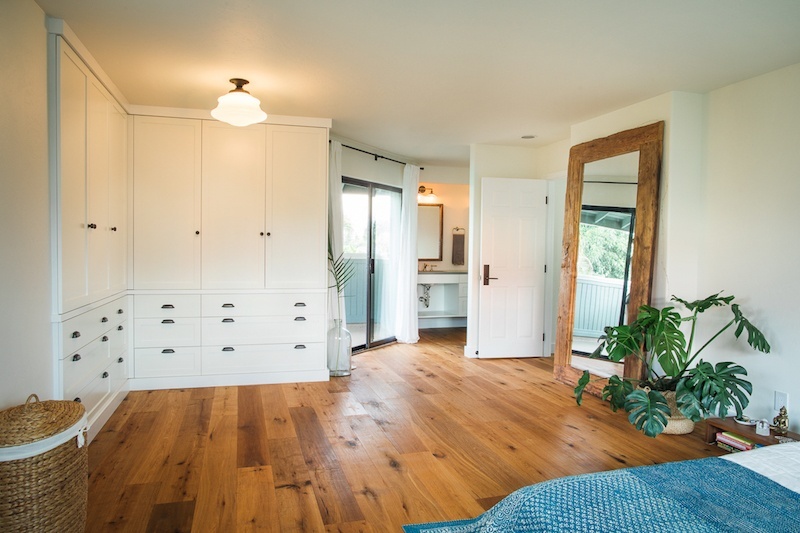 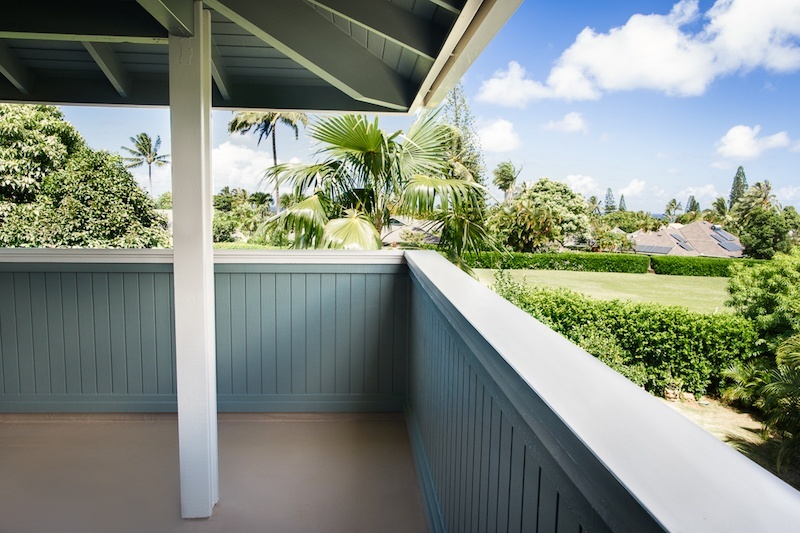 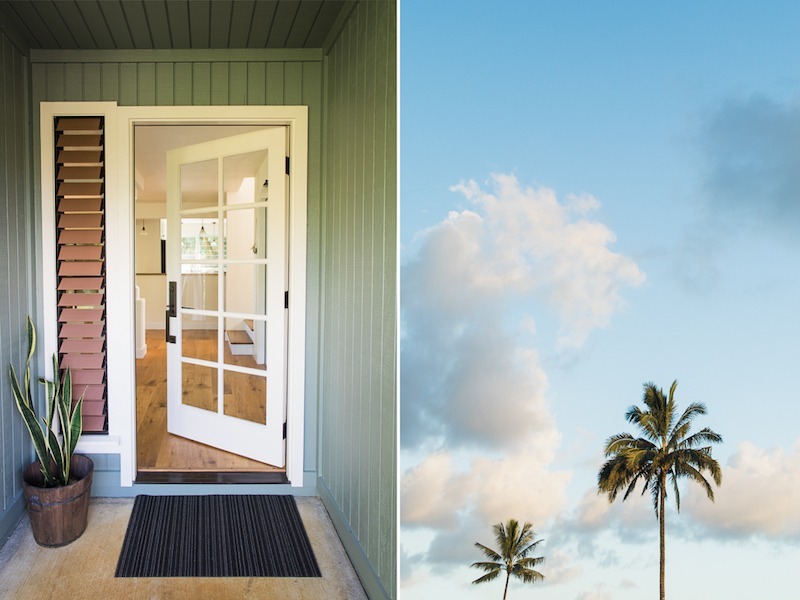 The upstairs lanai of the master bedroom offers a distant ocean view. 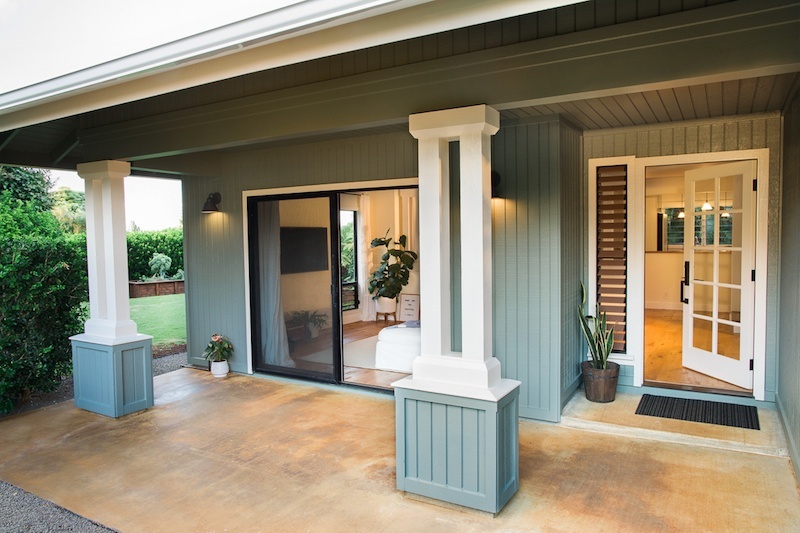 No expense was spared for this whole home upgrade and is a beautiful finished product. 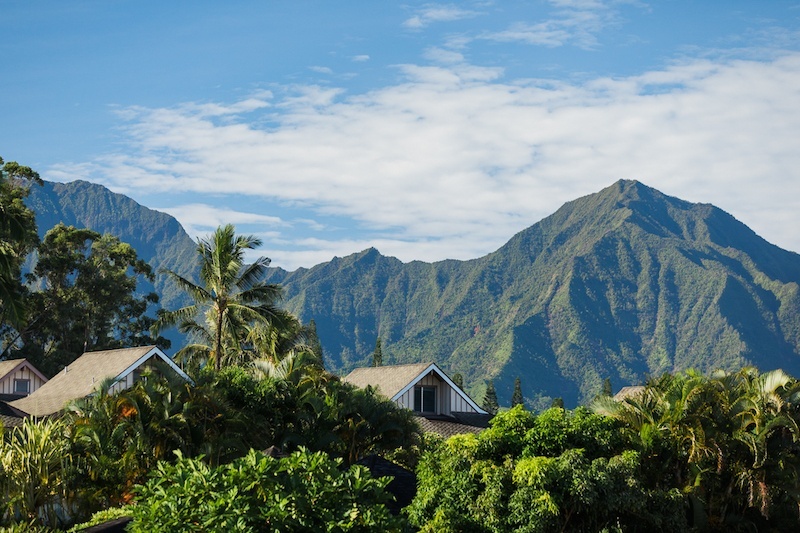 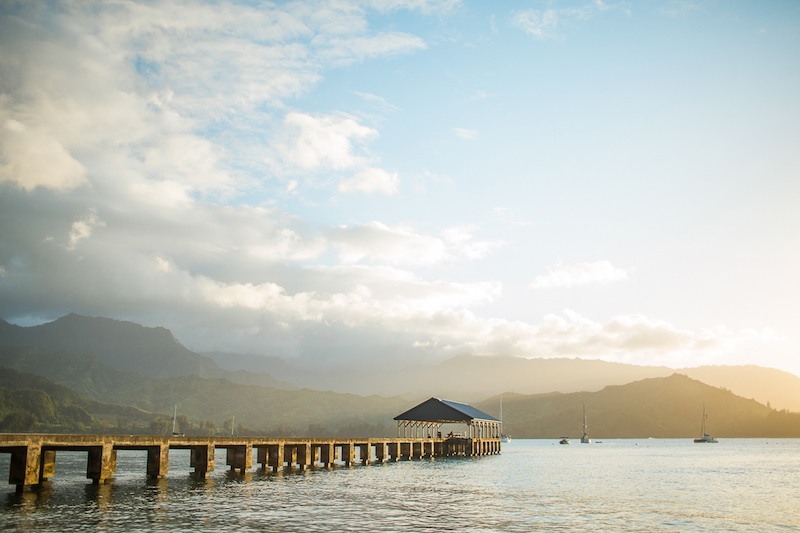 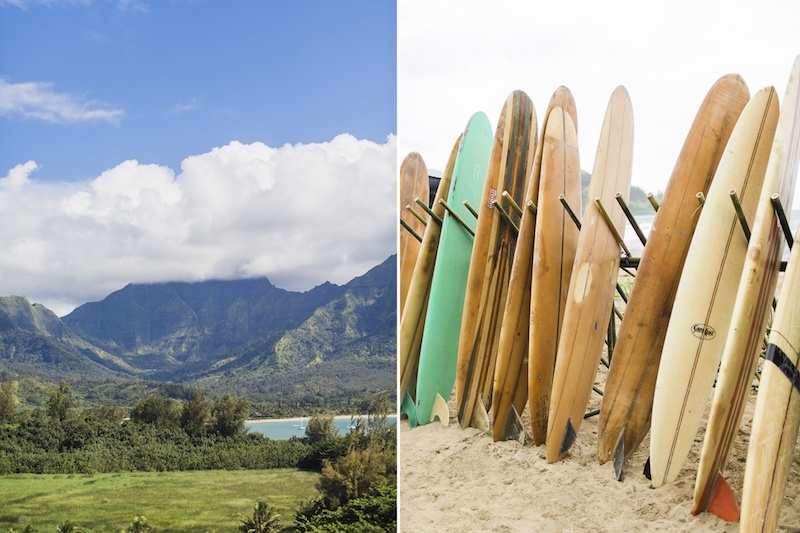 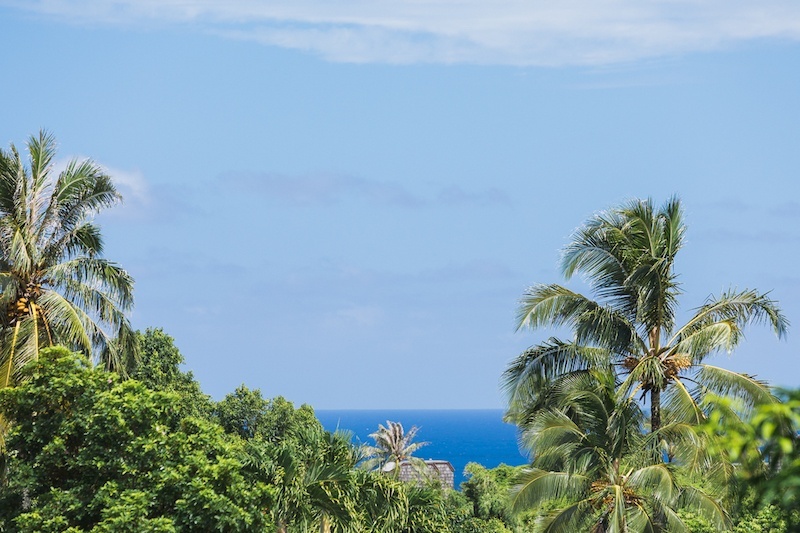 The sea-side bluffs of Princeville offer trail access to several stunning beaches including the world-famous Hanalei Bay. 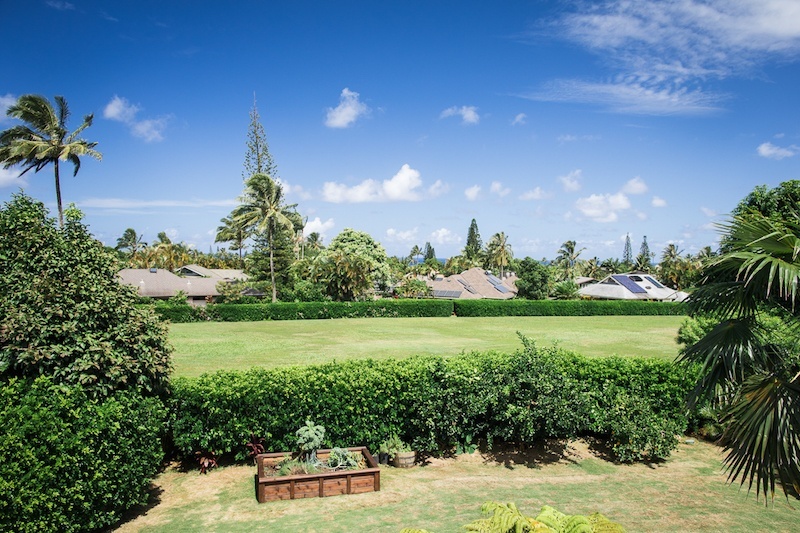 Princeville community also boasts a championship golf course and clubhouse, tennis courts, a 2-mile walk/bike path, dining, and shopping. 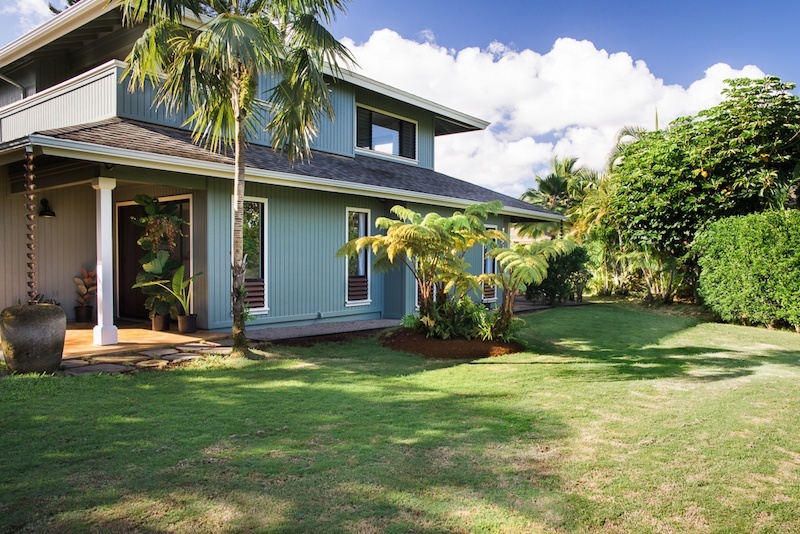 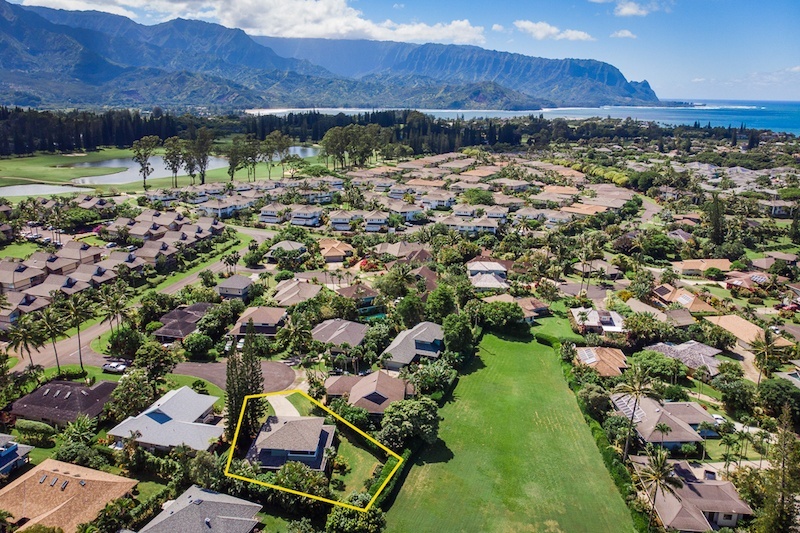 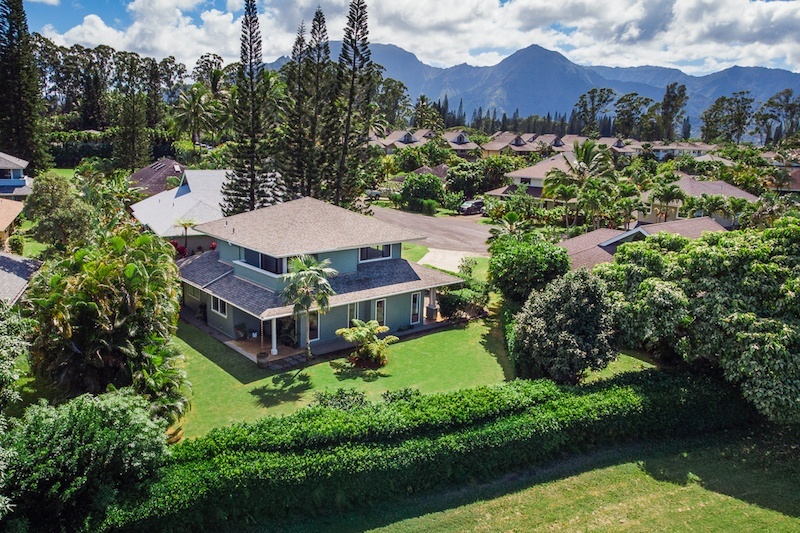 Finding a home this well finished in Princeville is rare, and it won't be on the market for long. 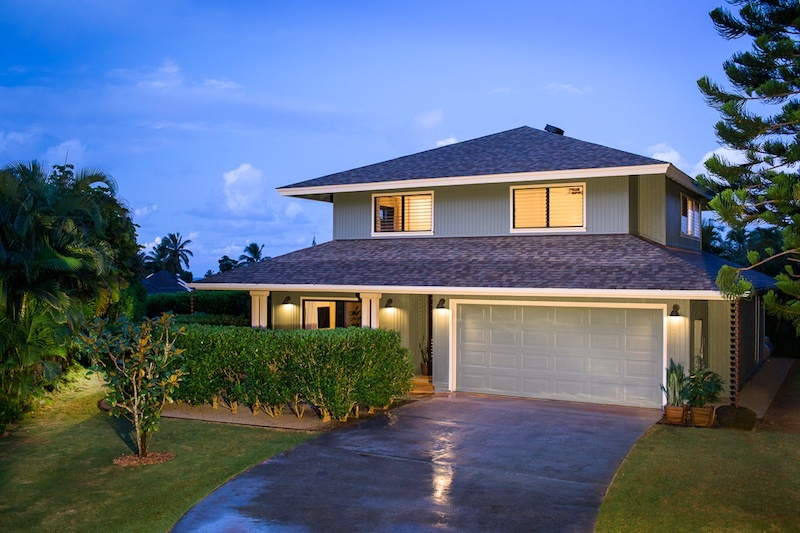 If you are interested in learning more about MLS#622183 and/or to set up a showing, please contact Amy or Billy.